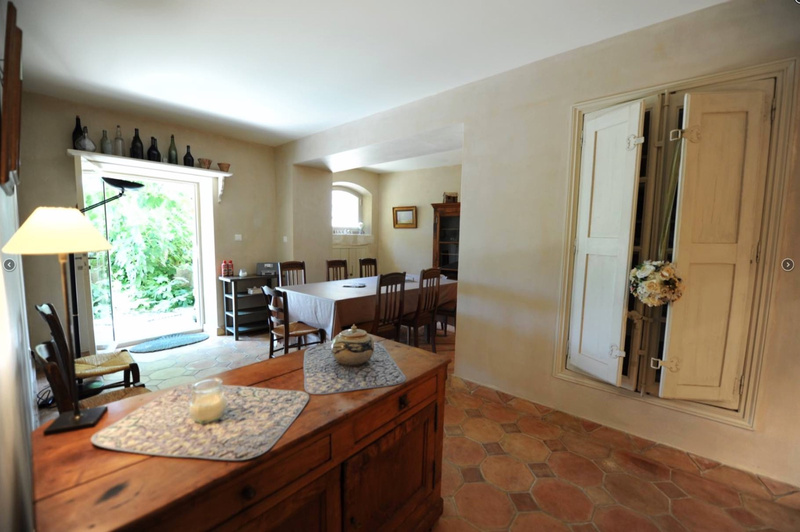 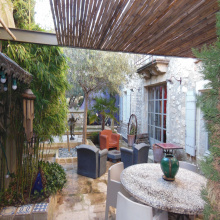 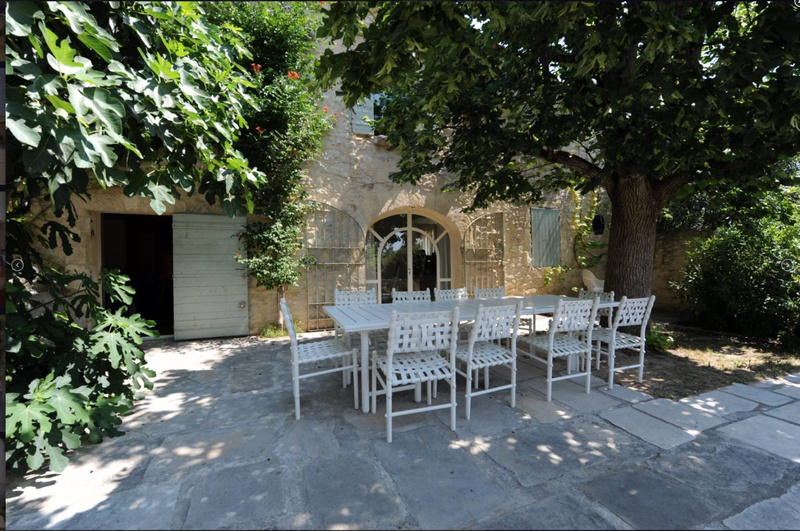 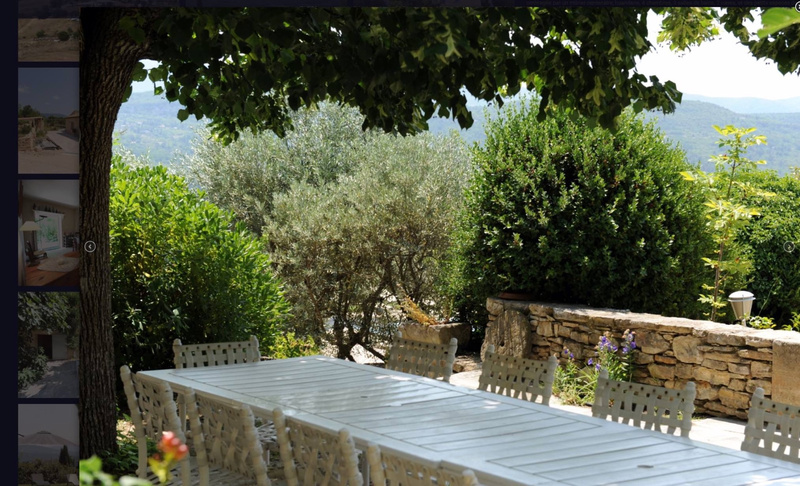 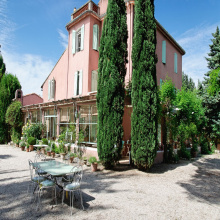 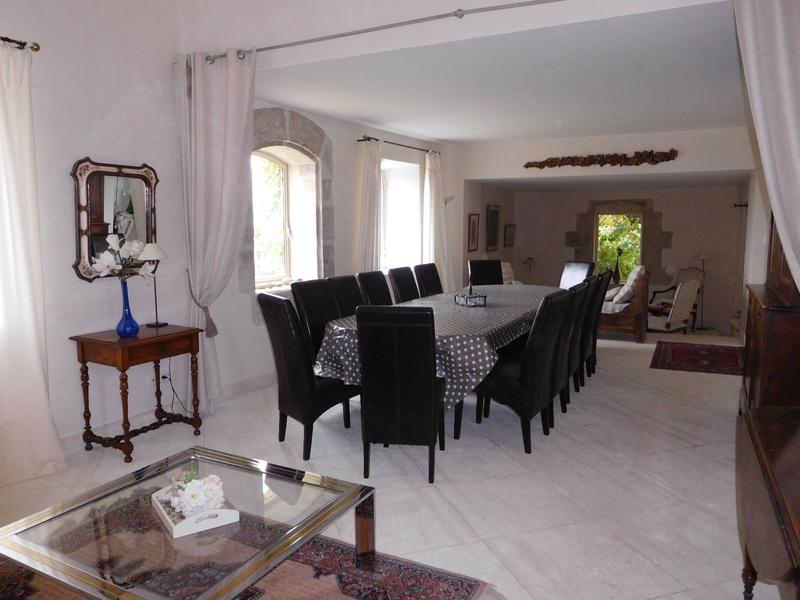 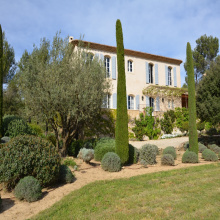 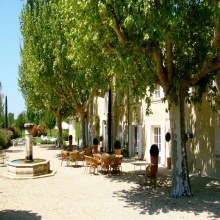 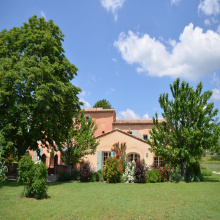 For sale - Luberon - Superb old property - Apt - 12 rooms - Superb old property completely renovated with taste. 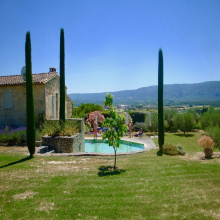 Beautiful dominant and breathtaking views, exceptional property of 4 hectares. 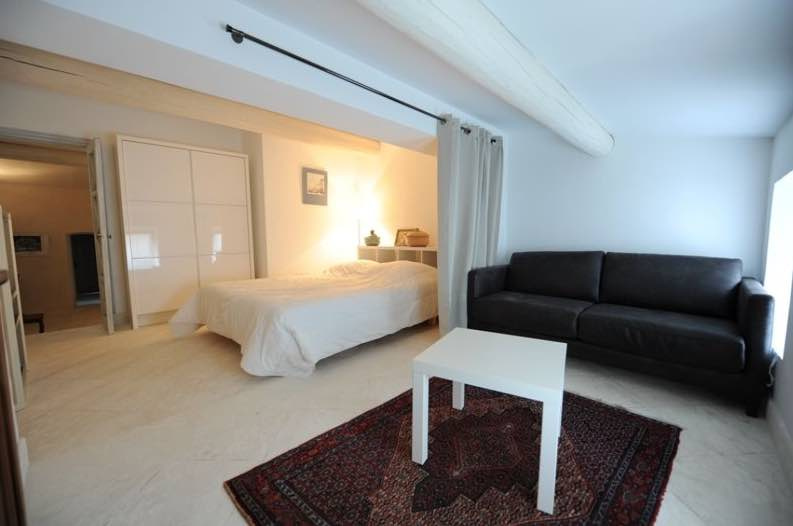 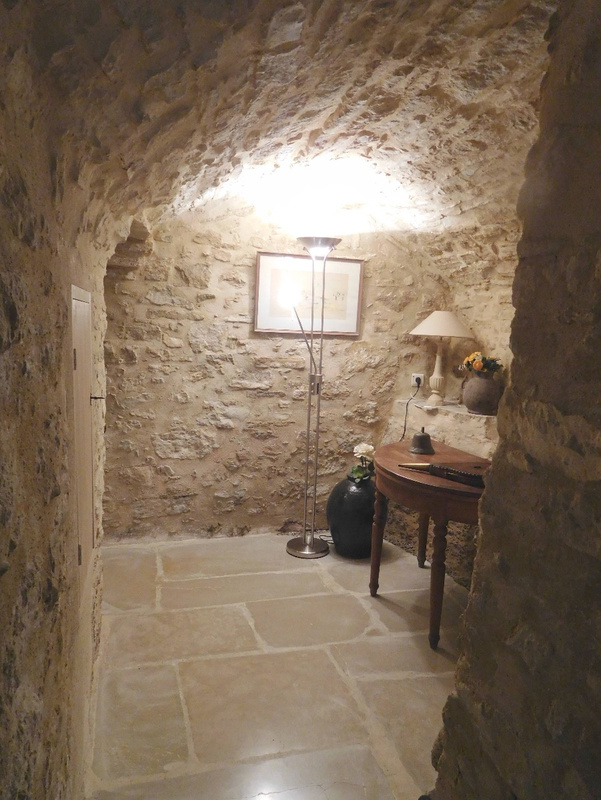 Main building of 250 sq, completely renovated XVII Century, Extension 150 sq + shed in stone on the property. 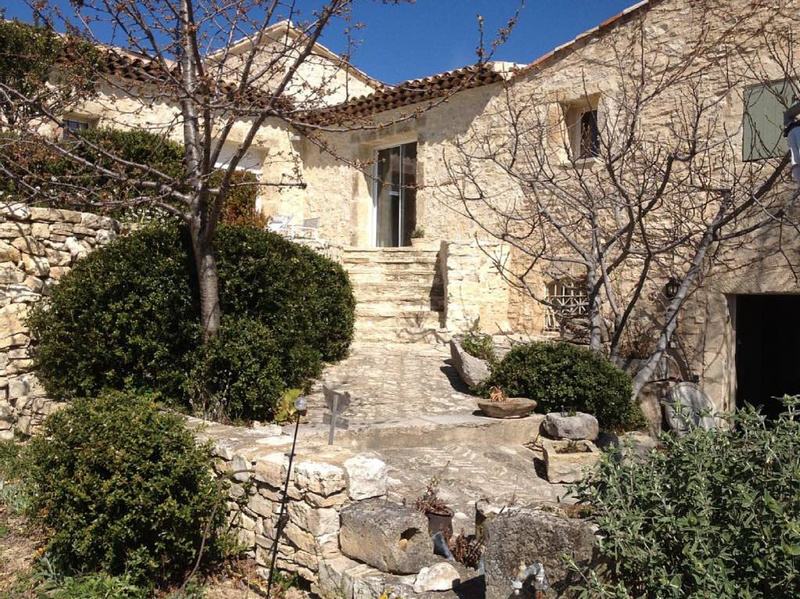 Pool 5.20 x 12 heated, Electric Door / videophone / alarm, underfloor heating. 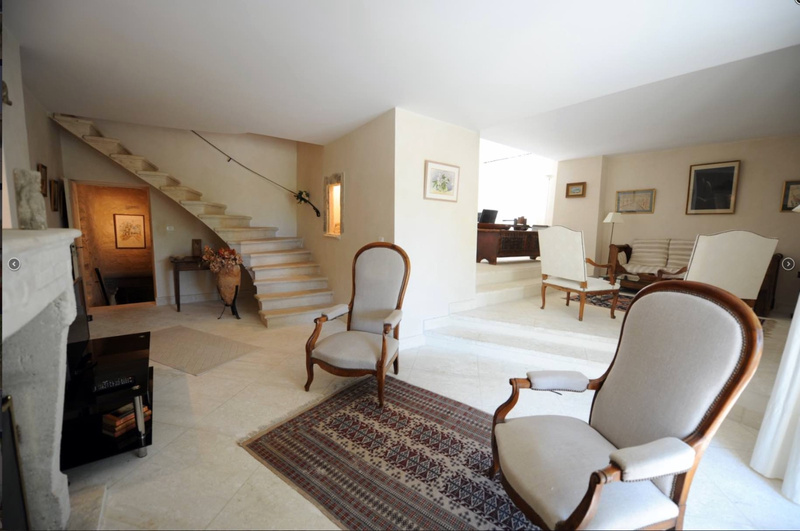 9 bedrooms in total, 2 Living rooms with fireplaces, 2 kitchens with access to terraces. 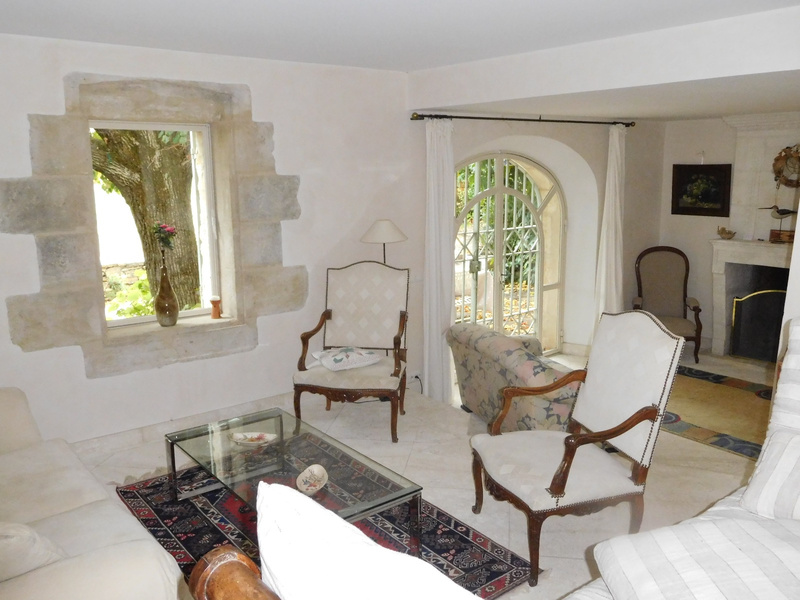 Stone floors, interior stone walls also, beautiful renovated, spacious. 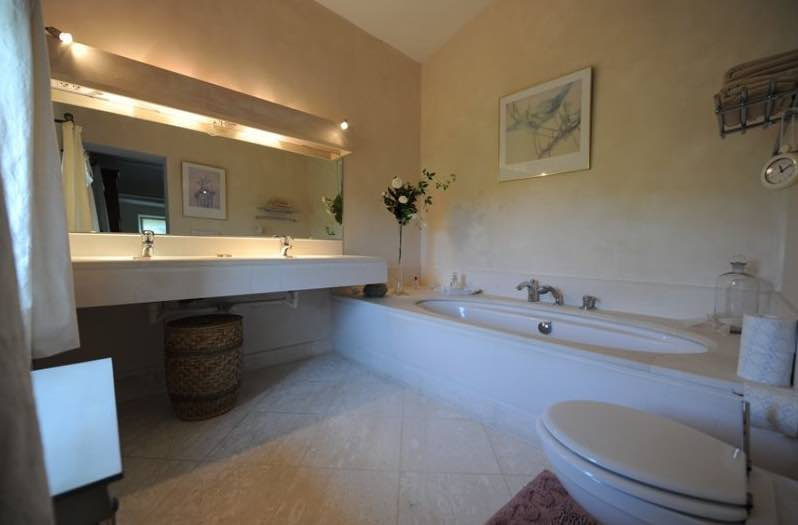 very quiet any nuisance. 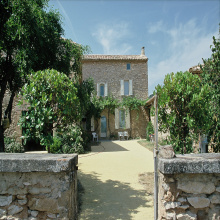 Stone cottage of 30 sq.